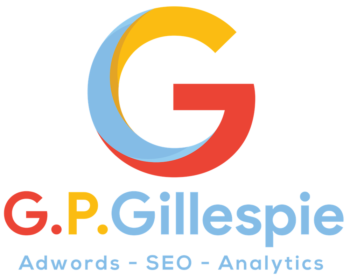 GPGillespie offers customers, who are already trying to optimise their website, the chance to get expert advice on how to improve their rankings with our one to one consultancy services. If you're looking for an SEO consultant to help you improve your website's rankings rather than looking to outsource the optimisation completely, you can consider our "one to one" SEO consultant services which are taken by our founder, Greg Gillespie, in person. Having optimised all of his businesses websites, Greg decided to offer his services as an SEO consultant to anyone who wanted to improve their knowledge of SEO themselves or who wanted someone to advise them on how to improve their websites rankings. This consultancy service is ideal for those who are looking to improve the ranking of their website but have enough knowledge and experience not to want to outsource the whole process to a third party. 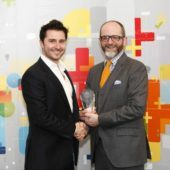 By working with Greg as an SEO consultant you will be able to get an expert's point of view on your own website with the knowledge that not only has Greg lectured in marketing for the likes of Goldman Sachs 10,000 Small Businesses, University College London and other trade associations, he also continues to optimised some of his own businesses websites. You can work with Greg on a "one to one" basis with a two hour, four hour or eight hour session. He also offers clients the chance to work with him over a longer period of time should they need ongoing support.